Many individuals within the CrossFit community have achieved positive results in physical performance, body composition, and overall health and well-being by following Paleo Diet principles. The purpose of this page is to share information with those interested in learning more about this diet/lifestyle. 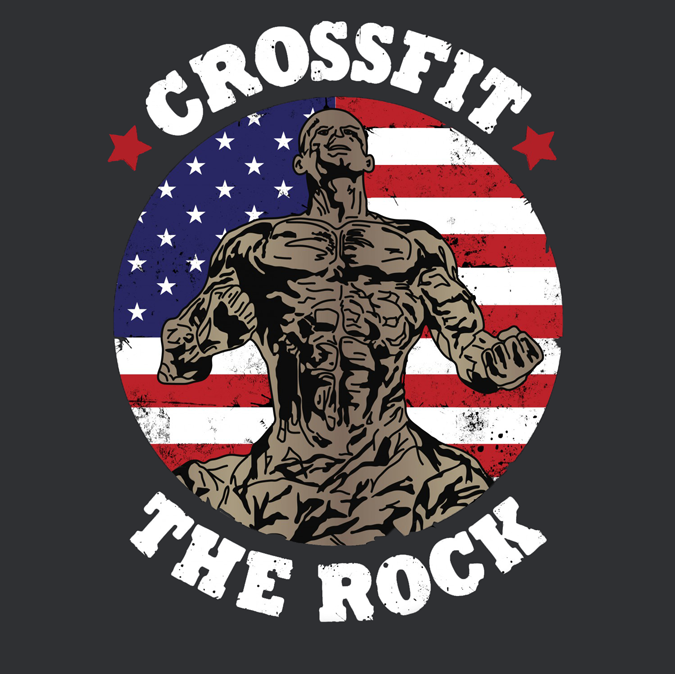 Here’s the disclaimer: The staff at CrossFit “The Rock” are not nutritionists, dietitians, etc. and all individuals, particularly those with special health or dietary concerns, may wish to speak with their health care professionals before changing their diets. That said – we are all big boys and girls. As noted earlier, the purpose of this page is simply to share resources. What each individual does with this information is up to them. So feel free to check out some of these links. Please note that this is by no means a complete listing of resources and we will add to this list from time to time. Also, if you come across interesting resources related to the “Paleo Diet,” please feel free to share them with us and we will post them on this page. PaleoDiet.com – contains links to a wide range of Paleo diet/nutrition resources. The Whole 30 – from the blog The Whole Nine Life, written by Melissa Byers and Dallas Hartwig. This is an excellent article (their blog rocks too) for those looking to challenge themselves to try Paleo type diet for a month. Also, checkout their Fish Oil Calculator for the proper amount of fish oil supplement for your particular brand. CrossFit Journal #21 – an excellent primer on the Zone Diet. Includes block chart of common foods.